Welcome to MoneySense, Metro’s financial wellness program! 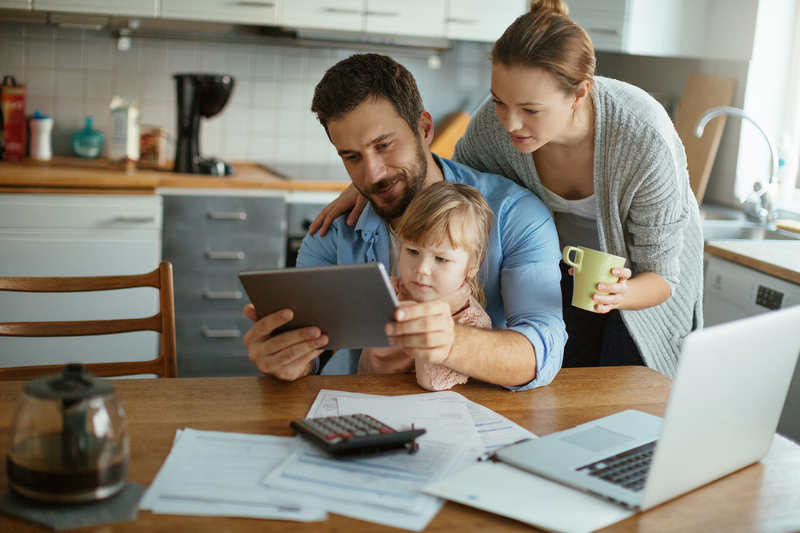 Whether you want to learn how to manage credit card bills, buy a home, or build savings, we’ll provide you with the knowledge and skills you need to thrive in any stage of your financial life. Get started now! This financial education program was developed by EverFi, an unaffiliated third party education company. Metro Credit Union is not responsible for the content of the financial education program.